Located in Stamford Landing, the 3,000-square foot office space is outfitted as an office of the future, and becomes the home base for all agents enrolled in our programs. 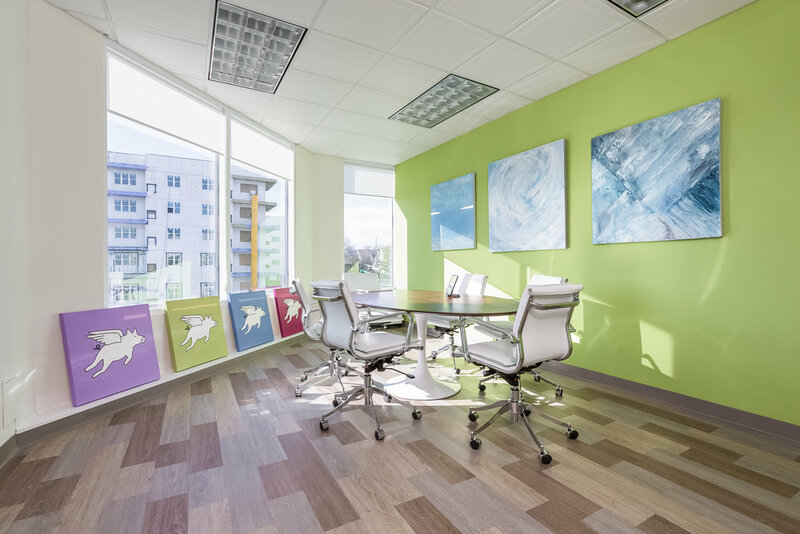 Designed by Beth Krupa, a three-time nationally awarded interior designer, the Lab is crafted with dynamic environments for creativity, focus, and connection. It's more than just the best place to work; it is a movement towards humanizing work. The Imagine Lab is designed as an educational community - a place you join as an individual 'me', but where you become part of the greater 'we'. A place where we're redefining success as measured by personal fulfillment and teamwork. Through this joint communal collaboration with others, the facility offers a place where clients and agents alike can imagine what real estate should be, taking it far beyond the traditional models. 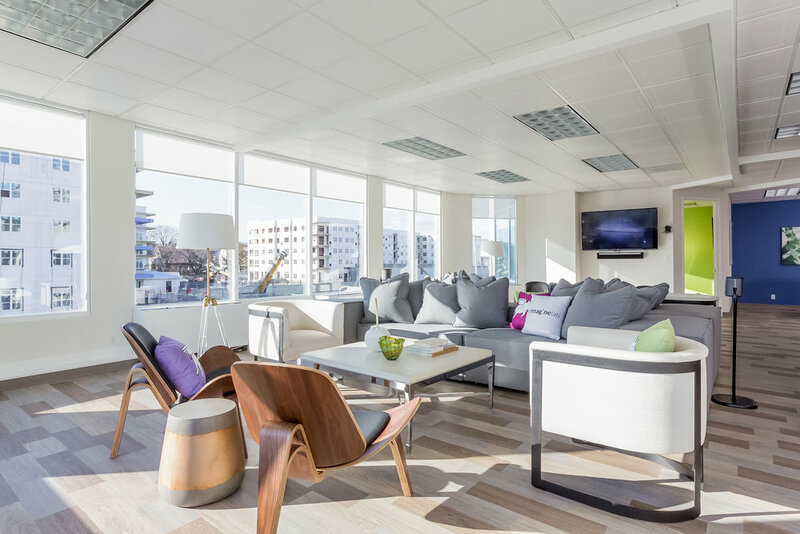 Designed with a real estate office of the future in mind, the space looks to empower agents to better connect to their clients by showcasing home design concepts with education. Education that is not only geared towards the agent, but also to the public that wants to learn more about unique products, design trends, and home valuation models, all from a centralized location. Through partnerships with smart home companies like Nest, Sonos and more, agents will have access to learning these new technologies to better meet their clients needs. Conversely, future clients will be able to attend workshops and presentations from top designers, smart home experts, and home resource professionals connecting us to their needs. With hospitality and concierge style service, the Imagine Lab provides the community with a network of resources helping us get outside the traditional model of focusing on just buying and selling and making us a whole home solution. Creating a sense of place is what lies at the center of every Beth Krupa Interiors (BKI) home or commercial project. There’s a real specificity to the spaces she designs, and every BKI project represents the chance to capture her client’s personality and passions. Beth, and her team, are inspired by her clients lives and travels to create a lifestyle that is perfect for them. BKI is a boutique firm specializing in high end personal lifestyle environments . These spaces transform how their clients feel in their home and work spaces each and every day. 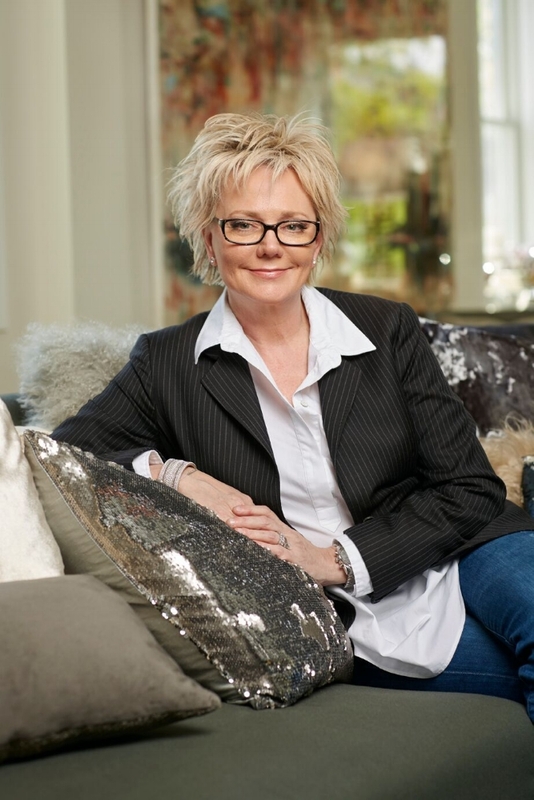 BKI is a full-service interior design firm with a global perspective that comes from Beth’s having lived abroad for many years. Her life and experiences living in London, India, Hong Kong, and NYC continue to influence her firm’s designs. Beth, who is the firm’s principal and lead designer, works to create a distinct and meaningful sense of place for her clients, and she loves seeing how everyone thrives when this is accomplished at the end of each project. To Beth, and her team, great style is all about editing and editing well. It’s true in fashion where Beth worked as a fashion buyer for years with Bergdorf Goodman, Henri Bendel, and Calvin Klein, and where she saw that what you’re not wearing is as important as what you are wearing. Today, BKI applies that same philosophy to the home or commercial environment where every space is defined by both its usefulness and it’s beauty for the people living, visiting, and working there. Think you have what it takes to be one of the best? Click here to get in touch.